Chancellor Gene Block sent the following message to the UCLA campus community today. 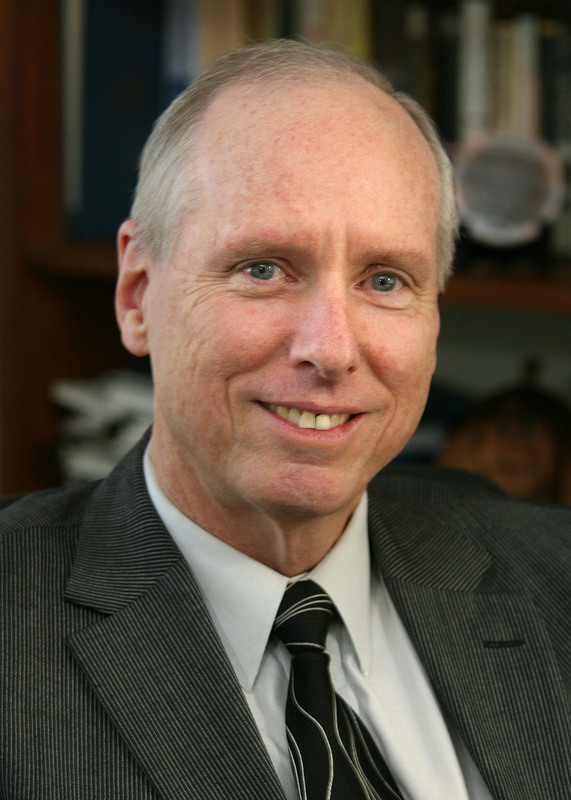 Executive Vice Chancellor and Provost Scott Waugh has informed me that he plans to step down and return to UCLA’s faculty effective June 30, 2019. While I am pleased that he will have the opportunity to pursue his research and scholarship full time, I cannot overstate how much I will miss his astute leadership, wise counsel and unwavering support. Anyone familiar with Scott’s unpretentious manner will not be surprised that he asked me to keep this announcement short and unsentimental. Even a lengthy announcement, however, could not do justice to all he has accomplished. Scott is a champion for students, faculty and academic excellence. He has strengthened our system of shared governance; facilitated interdisciplinary research; established a culture of teaching excellence; prioritized equity, diversity and inclusion; extended our international partnerships; and weathered innumerable crises, most notably a precipitous drop in state funding. He confronts problems with creativity and equanimity; he greets opportunities with enthusiasm. Scott has empowered and supported administrators, especially deans, in making sound academic choices. He has been masterful in bringing faculty, staff, administrators and students together across disciplines to advance our shared goals. He has managed a daunting array of responsibilities with grace and has somehow managed to remain accessible, responsive and open. 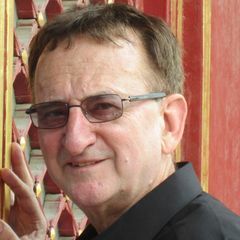 After completing a bachelor’s degree at UCLA and a Ph.D. at the University of London, Scott joined UCLA’s history department in 1975. Before being appointed EVC and provost in 2008, he was chair of the department of history, dean of the division of social sciences and acting EVC and provost. His systemwide and national service includes three terms as convener of the UC Council of Vice Chancellors, chair of the UCDC Governing Council, key member of the UC Executive Budget Committee and chair of the board of directors for the Center for Research Libraries. Among his many honors and awards, Scott has shared that he is most proud of receiving the UCLA Distinguished Teaching Award. As a scholar of medieval English history, Scott is fond of pointing out that “provost” once referred to the official overseeing prisons. Far from limiting our sights, however, Scott has enabled our UCLA community to thrive and grow. By any measure, UCLA is a better place thanks to Scott’s outstanding leadership and his impeccable integrity. We will miss his warmth, humor and kindness. Please join me in wishing him well and expressing gratitude for his exemplary service and deep commitment to our campus. I will soon launch a search for Scott’s successor and will keep you informed about that process. 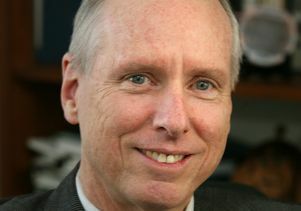 Scott Waugh, executive vice chancellor and provost of UCLA.